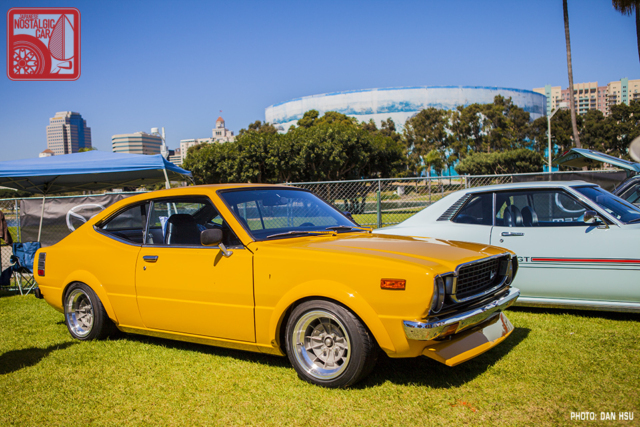 For the first time since the show’s beginning, Toyota didn’t have a booth or any of its museum cars at the Japanese Classic Car Show. 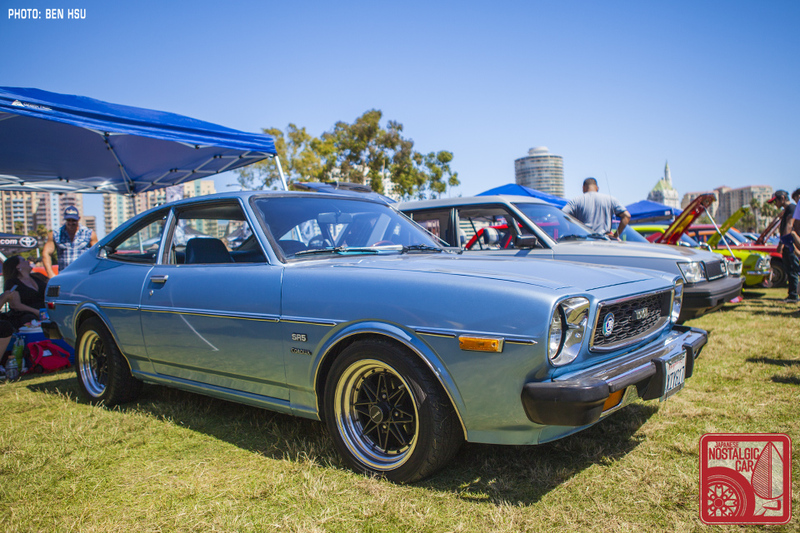 Mazda, Nissan, and Honda all had an official presence, but not the Big T. That’s because the company’s US headquarters has moved to Texas, far away from the epicenter of car culture in southern California. Luckily, individual owners represented with their own cars. 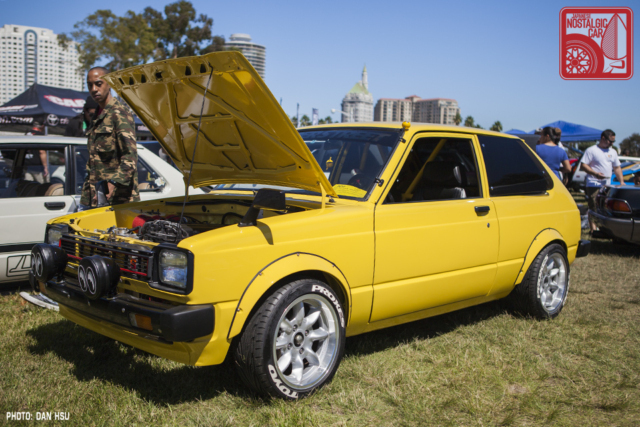 The most stunning Toyota at the show this year was, we kid you not, a newly restored Toyota Tercel 4WD Wagon. Stripped to bare metal and rebuilt with a slew of OEM parts, the car was a labor of love for owner Bryan Thompson. That’s because it was purchased by his parents brand new in 1983. This wasn’t a case where it stayed in the family, though. His parents eventually sold it, and it ended up on the other side of the country in a snowy ditch. Bryan found the exact car, pulled it out of the ditch, and began his nearly 20-year restoration process. 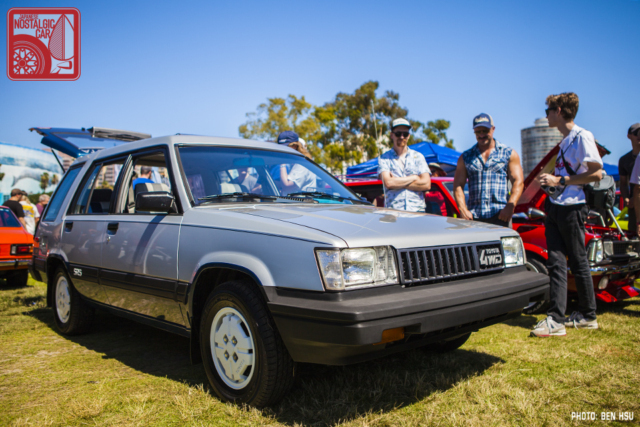 The result is perhaps the finest restoration of a Tercel Wagon in the world. 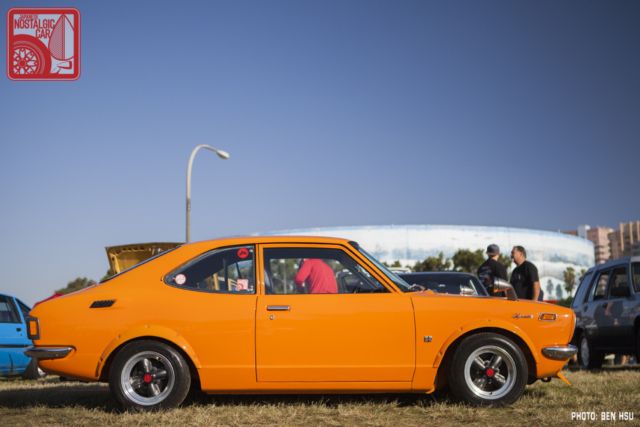 Another car with a great story behind it was Patrick De Lein’s 1980 Toyota Corolla. It was purchased new by Patrick’s best friend, and served as the source of many a high school adventure for the two of them. Thirty years ago Patrick took ownership of the car, but it was only 2017 when he began restoration. 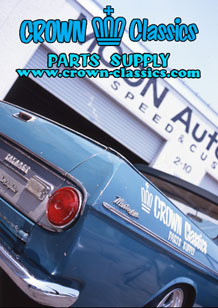 With a long and known history, many of the modifications, such as the Pioneer KP500 stereo and A60 Supra seats, were done in period. 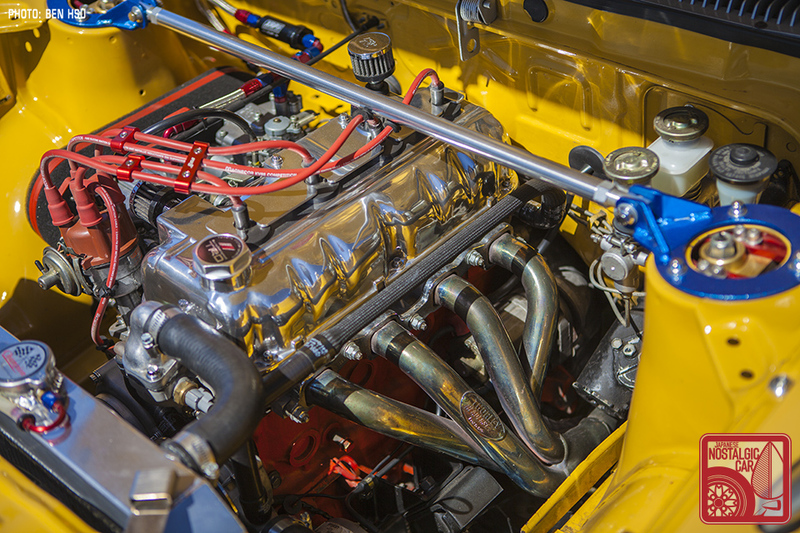 A Foha front lip and TOSCO header coming off a 2TG/3TC hybrid further its era-appropriate feel. We admired the clean presentation of James Leach’s 861 Light Blue Metallic TE51 Corolla SR5. 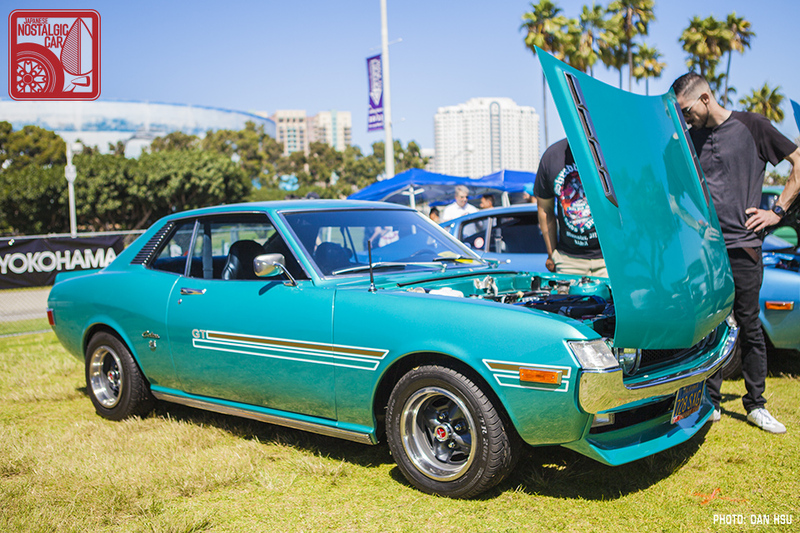 It’s a 1979 model, and a little hard to believe that just a single model year separates it from the TE72 above. 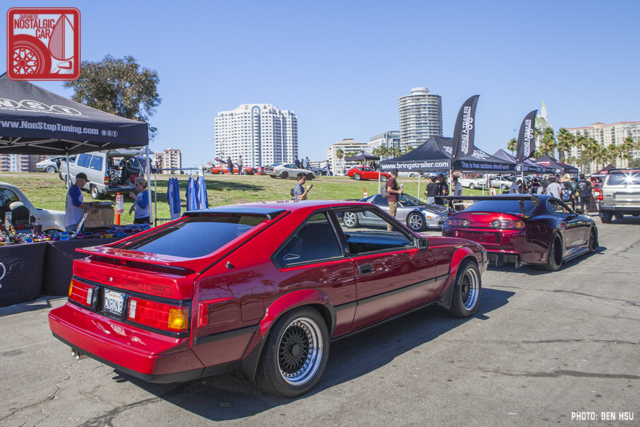 Both would have been of the Sport Coupe body style, but the transition from curvy to angular was certainly abrupt. 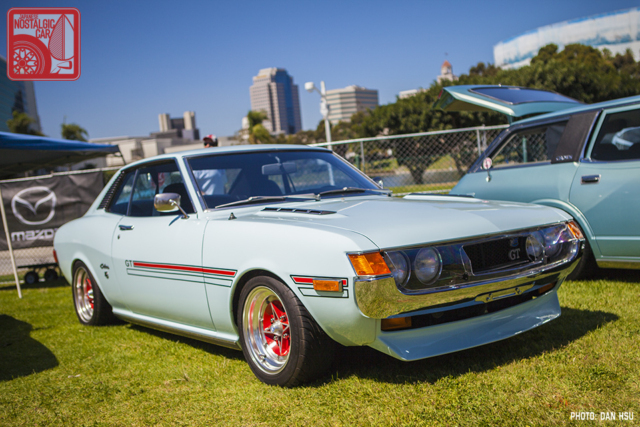 Ryan Panlilio’s 1974 Toyota Celica lists only 67,000 original miles. Only a TRD front lip, 5-speed transmission, Koyorad radiator, Techno Toy Tuning coilovers and VTO Le Mans wheels are claimed as mods. We appreciated the no-nonsense appearance and simplicity. Another fantastic Celica was Raymond Francisco’s GTV clone. 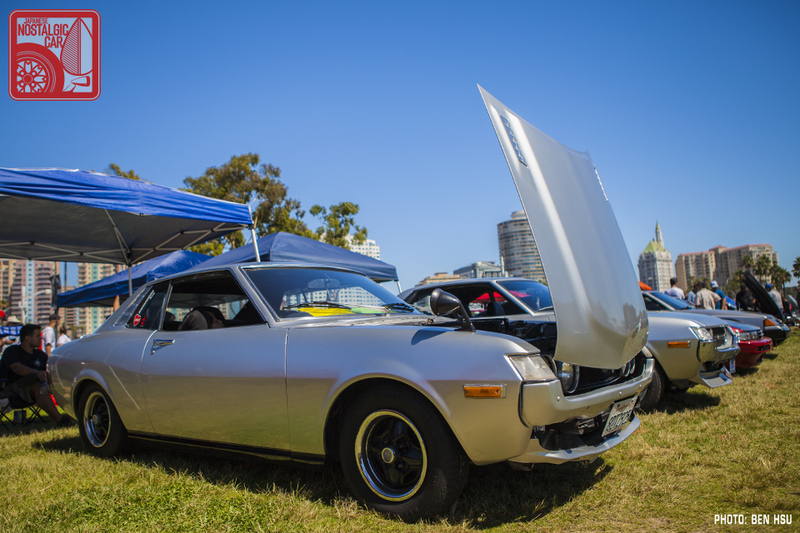 With an 18R-G twin-cam, a host of TRD parts and proper RS-Watanabes wrapped in 60 series Advans, it was the most properly Japanese-looking Celica of the bunch. We appreciated 17-year-old Dylan Nagao’s RA65 Celica when we saw it at Toyotafest. Dylan towed the car home at age 13 and has been working on for nearly a quarter of his life, bringing it back to life and providing us oldsters hope for the next generation. 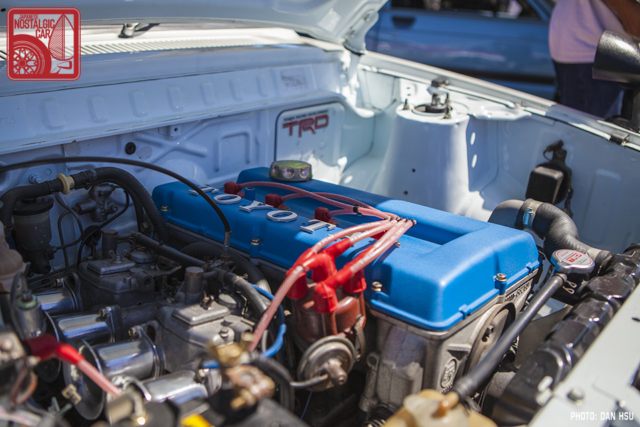 Tu Tran’s blue-plate TE27 had an incredibly cool and unique engine setup for a Mango. Its 3TC block with ported and polished 2TC head uses a smorgasbord of American aftermarket parts. Its roll call of Wiseco pistons, Isky cam, Moroso oil pan, Doug Thorley headers, and a Magnaflow muffler reads more like a laundry list of muscle car mods, but is also very period correct. Many of the Toyotas were JCCS and Toyotafest veterans whose presence we always enjoy. 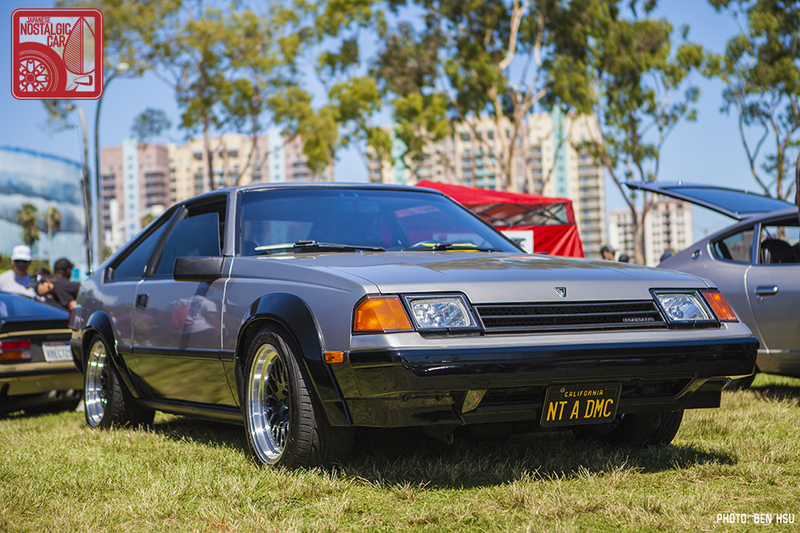 It’s always great to see Russ Capulong’s Sprinter Trueno, sitting pretty on rare 4-spoke Watanabes. 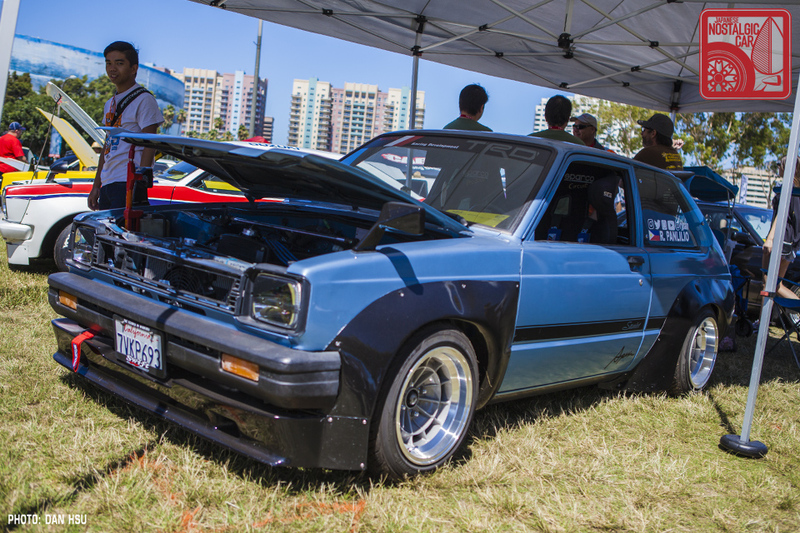 Wild Cards member Tommy Dolo’s Starlet should be familiar to most JNC readers by now, but this time the bagged KP61 showed up with very cool SSR Air Stages. 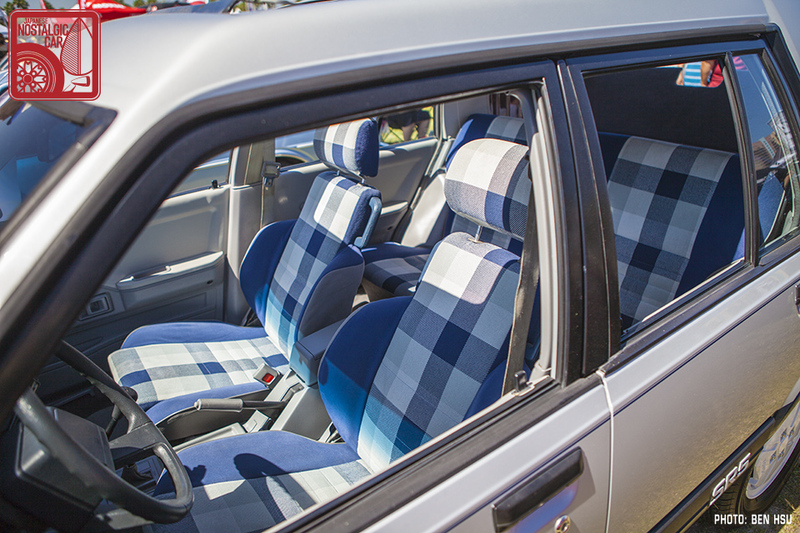 Orly Tapay’s KP47 Starlet is one of a kind. For details, read our spotlight article about it. Joji Luz’s JZ-powered kujira Crown wagon is a JCCS regular, but the number of them in existence in the US is probably in the single digits. We never tire of seeing Kirk Hubbard’s Toyota Celica and TE37 Corolla. Paul Matsushima’s Celica 1971 18R-G Celica. 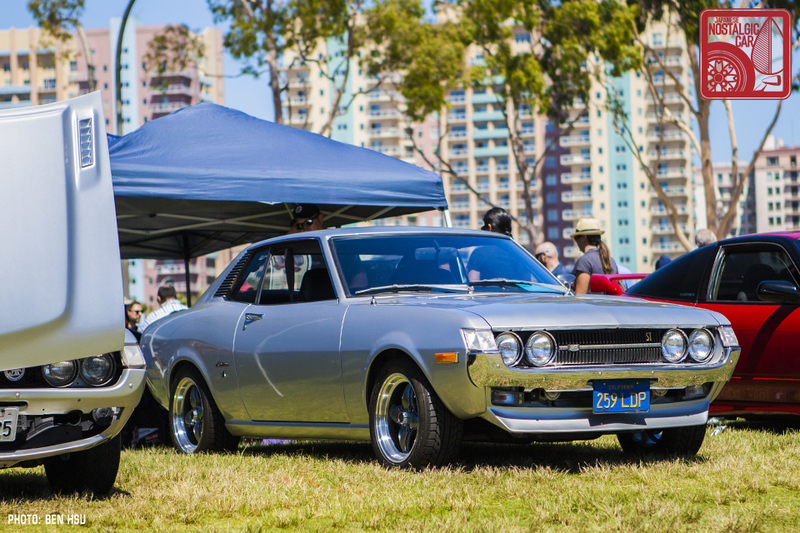 Alex Ramos’s 1975 Toyota Celica. 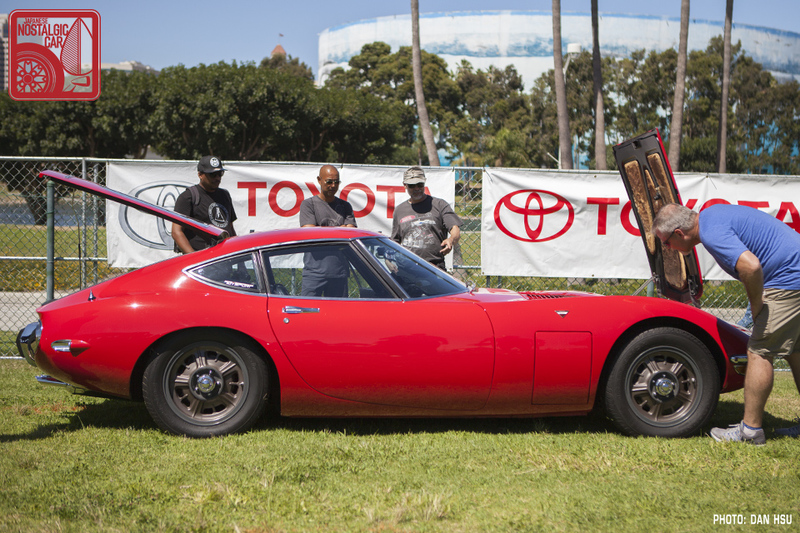 The 2000GT got a lot of attention. 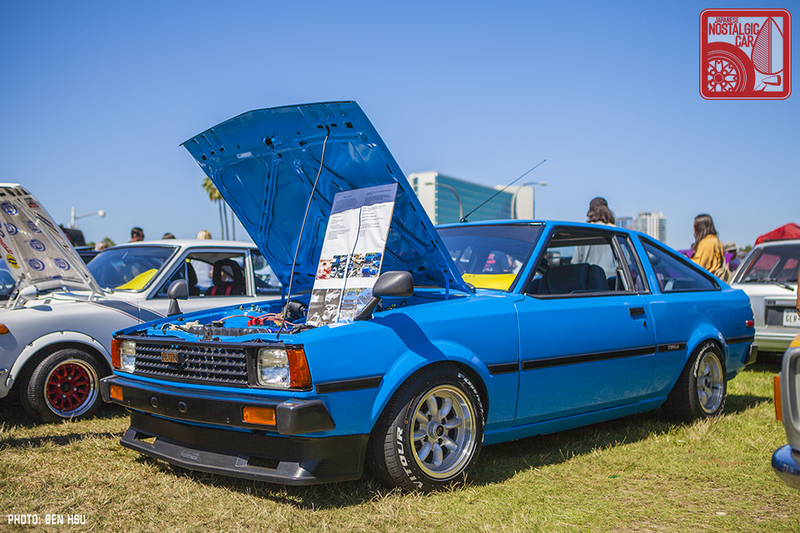 RJ Panlilio’s 4A-GE-powered and N1-flared Starlet. 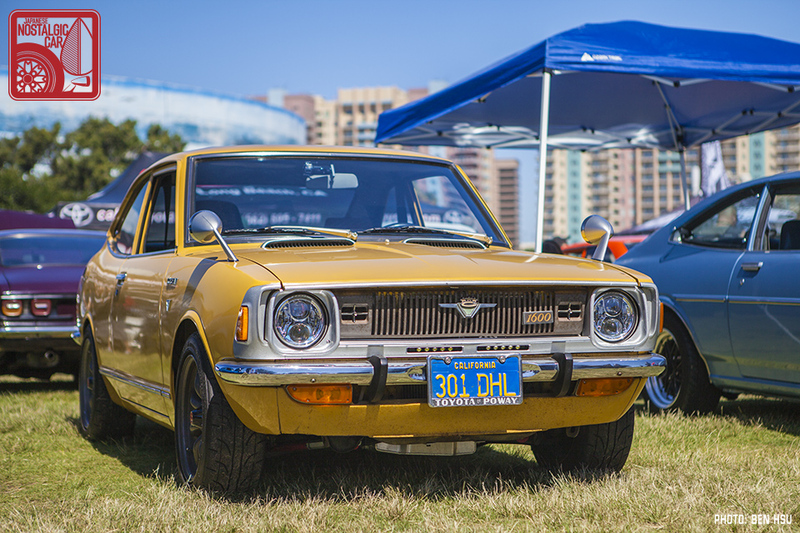 With a new venue this year, the Japanese Classic Car Show shows no signs of slowing down. Marina Green Park was able to accommodate more cars, more spectators, and organizers Koji and Terry Yamaguchi told us over 10,000 visitors came through the gates this year — a new record. 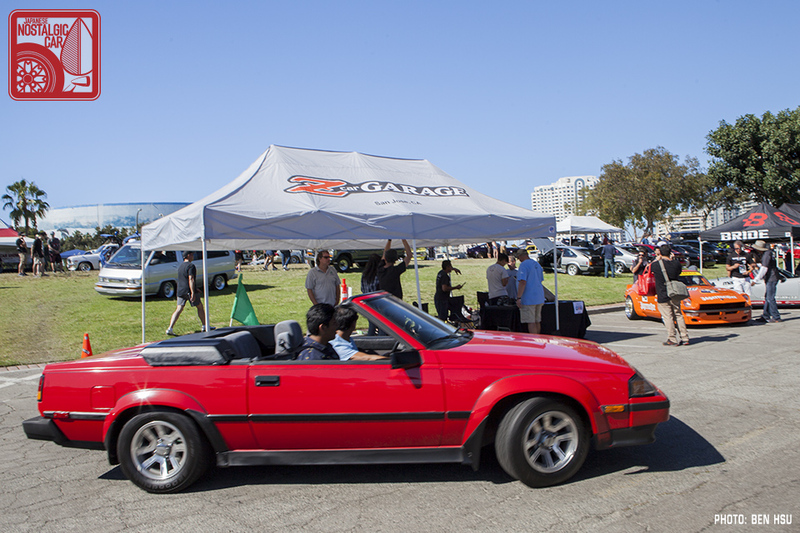 That’s a lot of people, so many in fact that for the first time since JNC began its annual JCCS coverage in 2007, we weren’t able to photograph all the cars we wanted to. So, apologies if your car isn’t in this gallery; it probably just had too many people surrounding it. We’ll have more 2018 JCCS coverage coming up, but in the meantime, in case you missed it, check out Part 01 — JDM and a spotlight on the Wild Cards. 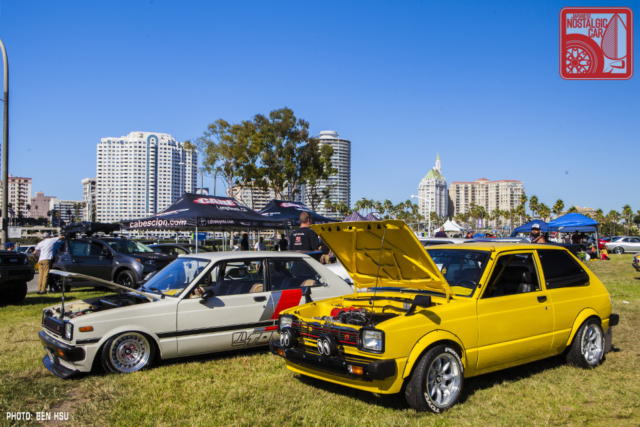 tagged: 2000gt, a20, a60, A80, ae86, celica, corolla, cressida, daruma, e30, e70, jccs, kp47, kp61, sprinter trueno, starlet, supra, te27, te37, te51, Tercel 4WD, toyota, x30. 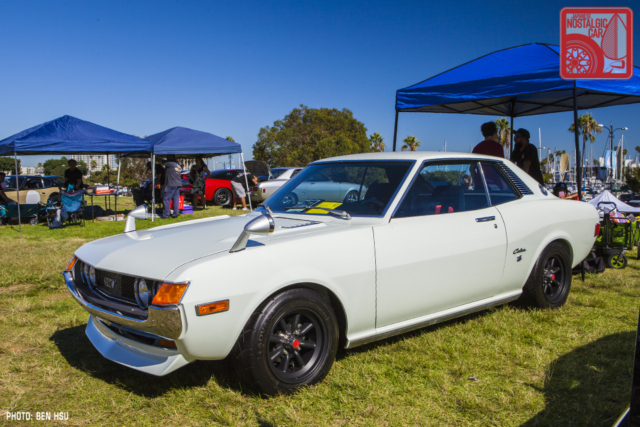 So many Celica’s and Corolla’s, most excellent ! 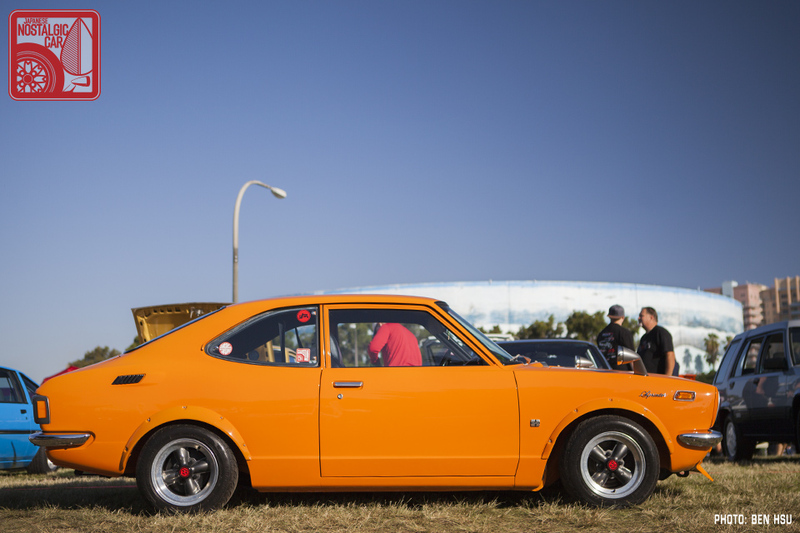 Nice to see more than the now ubiquitous AE86. Finally, TE37, TE51, and TE71 Corollas. And a few TE27s and a KE10. 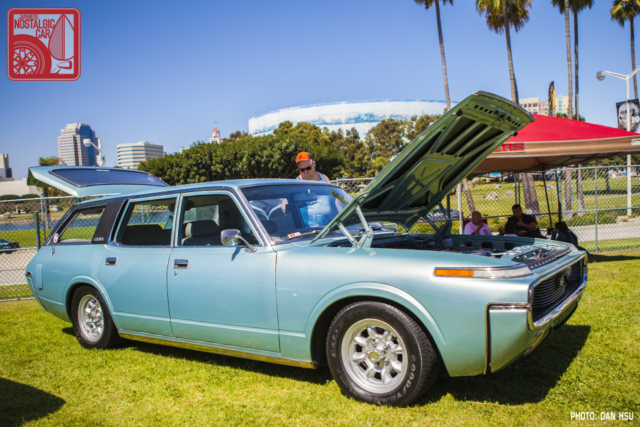 Seeing the MS60 Crown wagon is cool, always dug the futuristic look, but my dad ended up keeping his RT80 Corona along with our 1960 Bonneville station wagon. Can’t fit six kids in an MS60. Uh, in a wagon like the one above you sure can. 3 in the back seat, 1 up front on the front bench in the middle, and 2 in the back with the jump seats folded up. Yup, these had em. Any chance I can get my last name fixed? Thank you! Sorry for the misspelling. Fixed. 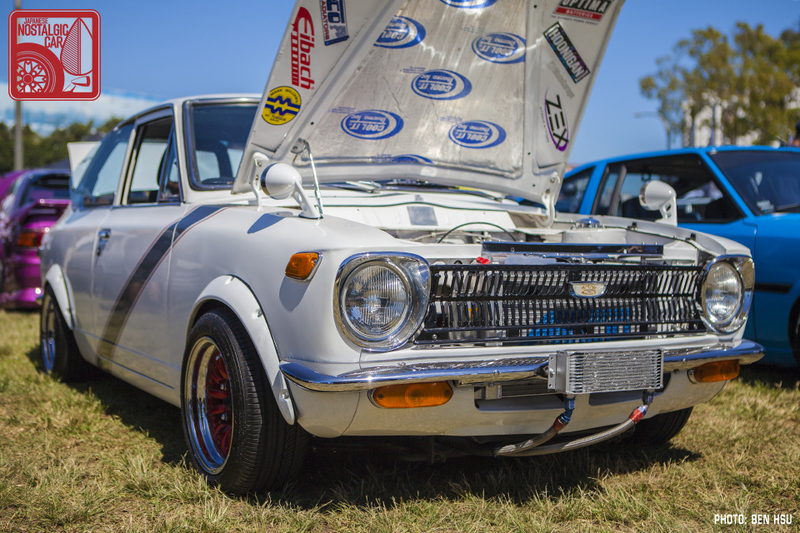 Dude, I took the same picture are Toyotafest. Nice cars, awful show organizers. Oops. Meant to type E10. Fixed. Great coverage as usual Ben!! Still no coronas? As a owner of a TT132 im very surprised by the lack of coronas. Id love to! Except shipping my corona there from New Zealand is probably a bit out of my budget. Thanks for the nice pic of my ’85 Supra (MkII).